We have constructed thousands of towers across the United States and throughout the world. 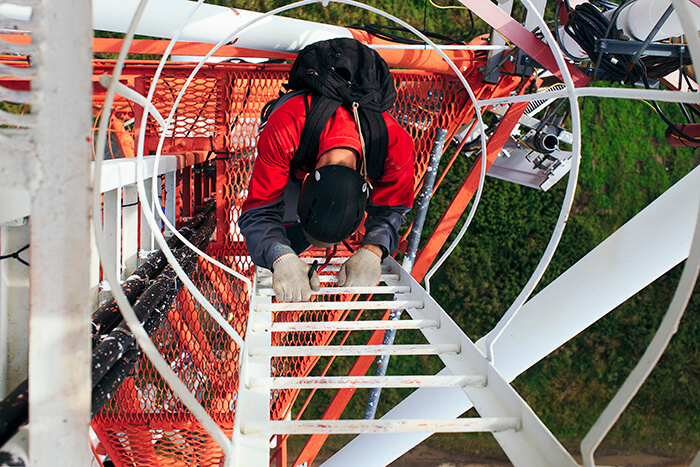 LRC Wireless has the knowledge, equipment and manpower to construct any size or type of tower. Whether it is the installation of a monopole, flag pole, guy tower, or self-supporting tower, each project is completed by trained, safety oriented and skilled professionals. Our diverse background in the installation of short wave, microwave, AM and FM radio, broadcast and cable TV, cellular, wireless, wind energy and meteorological towers translates into monumental advantages for our customers. This experience enables us to overcome any unforeseen obstacle quickly, allowing our crews to continue to work on schedule and within budget.